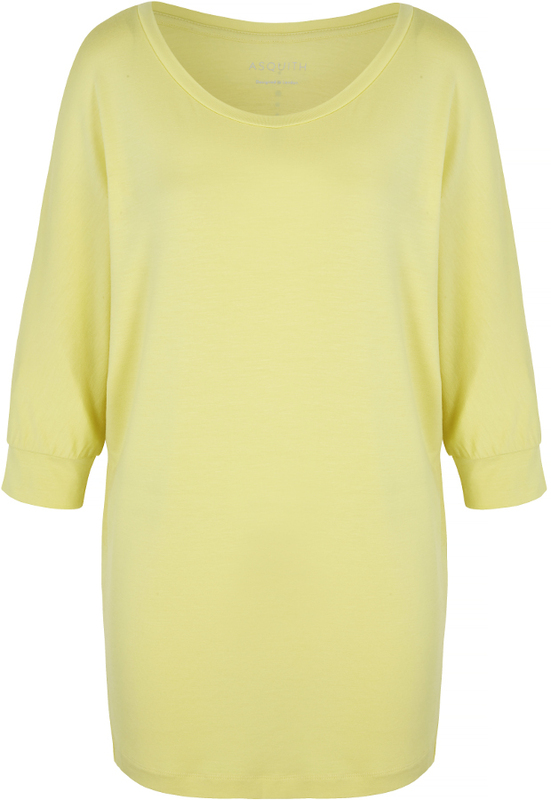 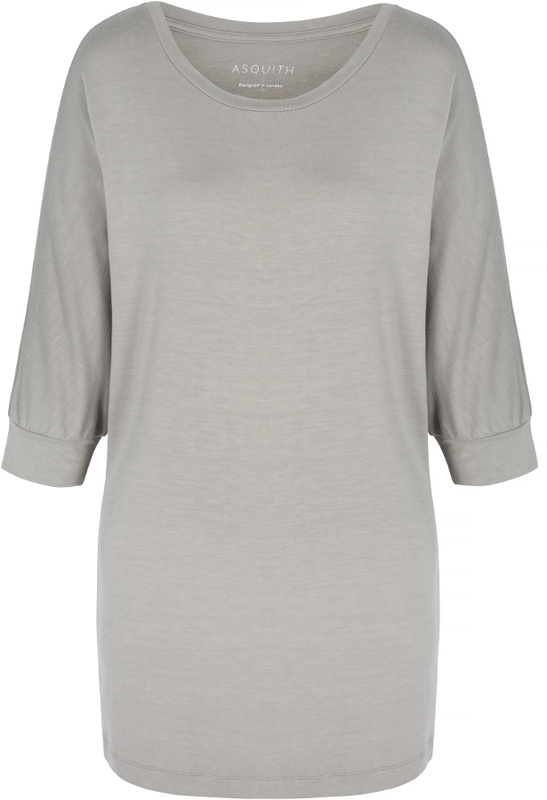 This gently draped Raglan Sleeve Top is made with super soft Bamboo fabric. 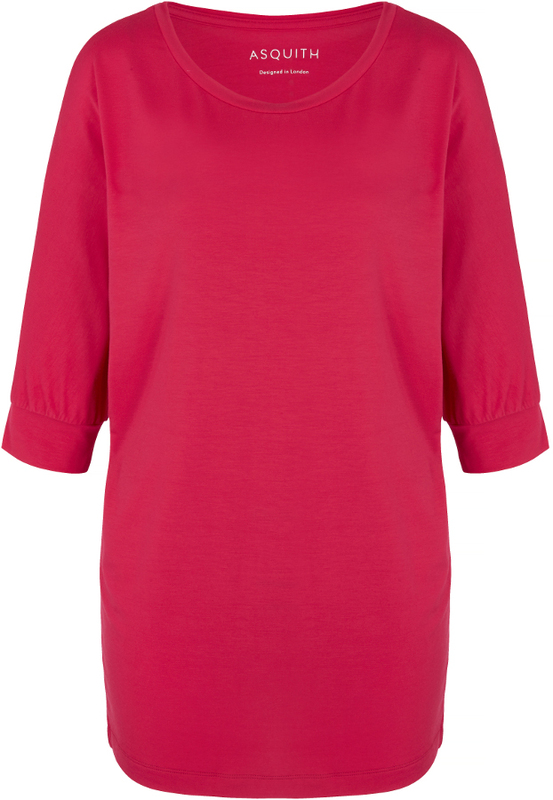 Soft at the neck line and fitted at the hip to stay in place during practice and featuring a contrasting spot design at the back. 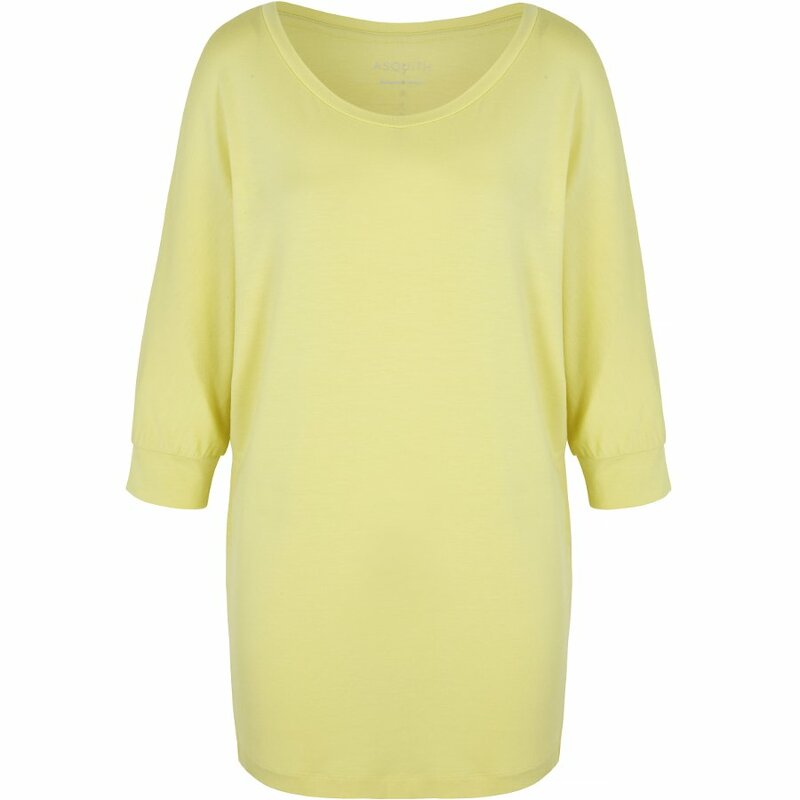 An easy wear piece which is great if you want to cover up tummies or wear with jeans. 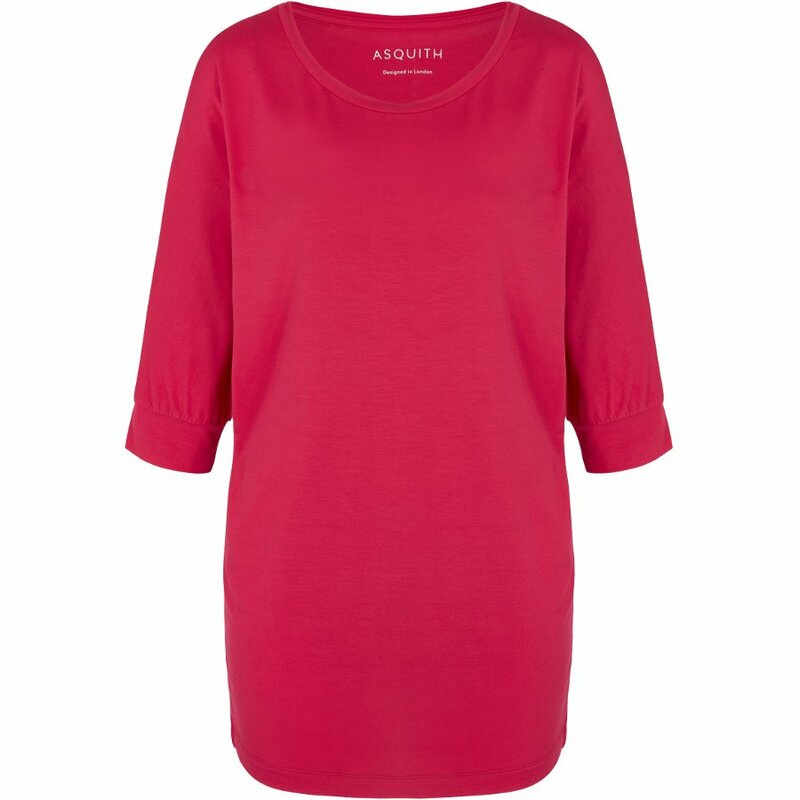 The be grace batwing top from Asquith is made in a factory in Turkey where employees work in excellent conditions, work a maximum of 45 hours per week and are given holiday pay. 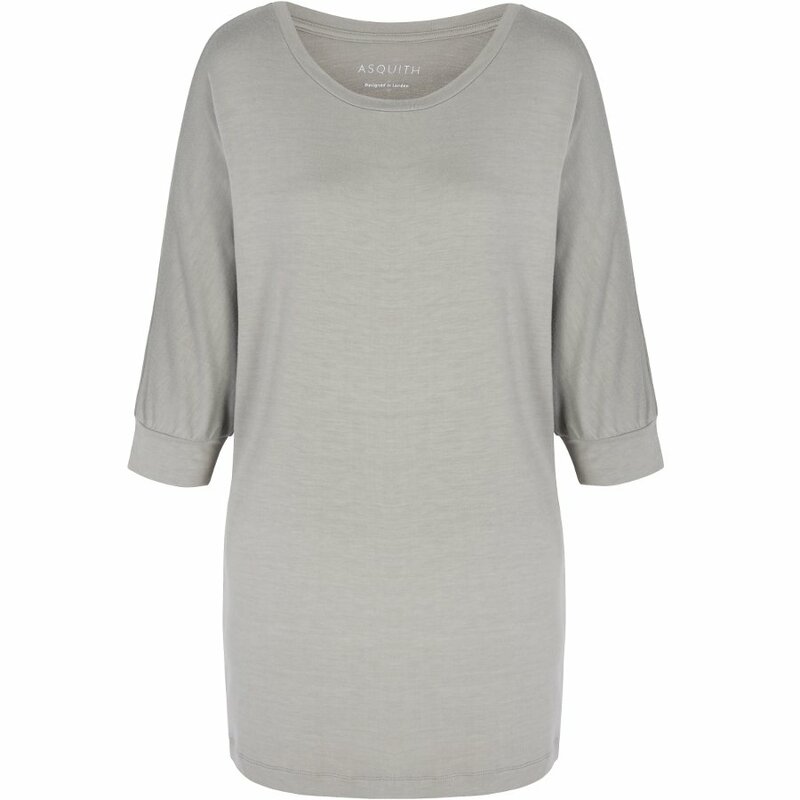 There are currently no questions to display about Asquith Bamboo Be Grace Batwing Top.